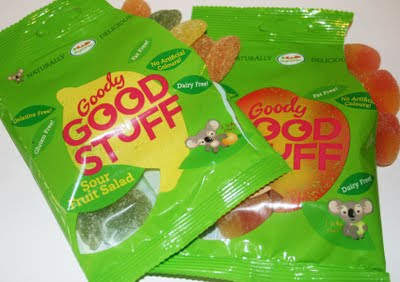 I can’t say enough good words about Goody Good Stuff! 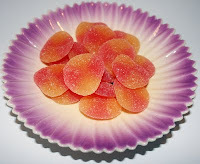 The all-natural sweet company has brought out 8 delicious sweet varieties that have the lovely gummy texture with out the nasty gelatine. Not only do they only use natural flavours and colours they are also meat, egg, fat, nut and gluten free so they are suitable for loads of different diets. 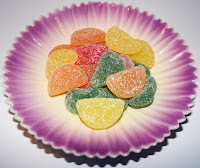 You can currently buy them online and in most Holland and Barrett stores and two of the vegan varieties, Sour Fruit Salad and Summer Peaches are going to be available in Waitrose from 28th August. These are so soft and sweet with the soft sugary coating, they are the prefect summery treat. The peachy taste really takes me back to my childhood and I have to say out of all the Goody Good Stuff range, these have to be my favourite! 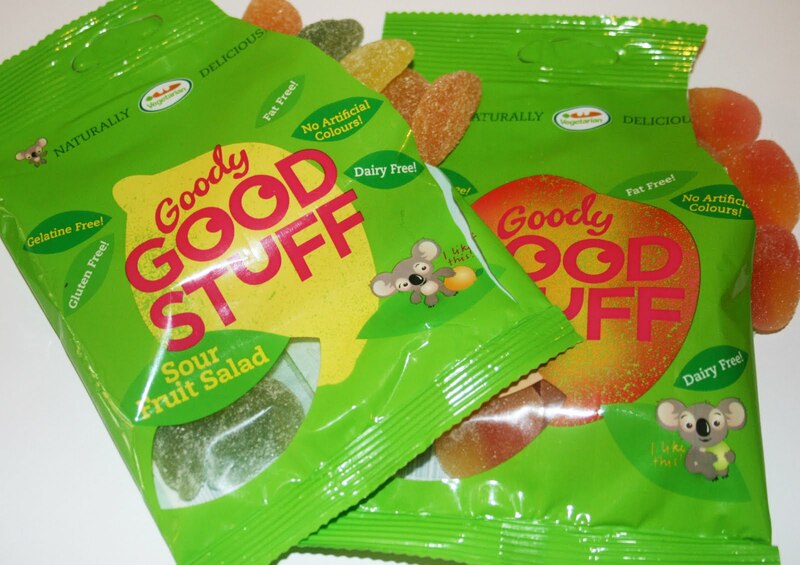 If you’re not already convinced, Goody Good Stuff have sent me two lovely hampers to give away (one veggie, one vegan), so why not enter for the chance to to win one of them! To enter all you need to do is subscribe to my blog by e-mail, which can be done by clicking on the link on the top right of this page. Then leave a comment underneath this post to say that you’ve done so, along with your twitter username or full name so that I can contact you if you win! For a second chance to win, you can also like my Facebook page and leave a comment underneath this post letting me know with your twitter username or full name again! Please also put if you’d like to enter for the vegan hamper or the vegetarian one! The competition will end on 28th August 2011 at midnight and the winners will be announced on Tuesday 30th August 2011. The winner will be chosen by random.org. It’s only open to people in the UK I’m afraid! I subscribed. Can I have some sweeties now please? Any will be muchly greeted with open mouth :-) twitter is andygarth. Cook on! Hello! I just registered. Fingers crossed I win some VEGAN sweets. @emmalblack. PS I have also liked your Facebook page! Thank you for the delish competish ! Hello im jezebeljinx on twitter and i love sweets! Ive subscribed to your blog. Lol. Hope i win! I would love the vegetarian hamper. Hey! I subscribed and liked your facebook page! Hooray for sweets! I'm @jenthevegan on twitter. hey, I've just signed up, my twitter name is LucyNina.